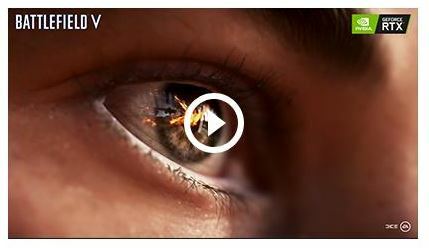 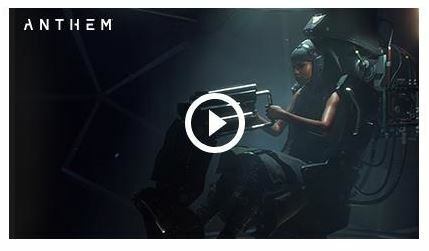 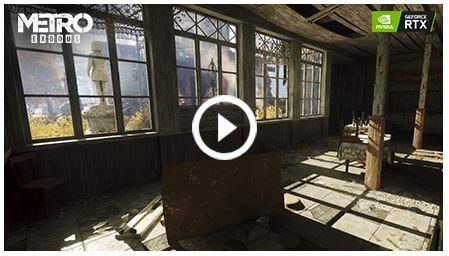 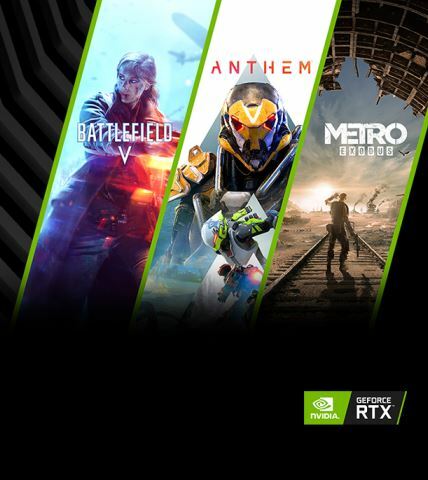 NVIDIA GeForce RTX brings you the most immersive gaming experience whether you're knee-deep in the trenches of Battlefield V, soaring through alien skies in Anthem, or surviving the harsh world of Metro Exodus. 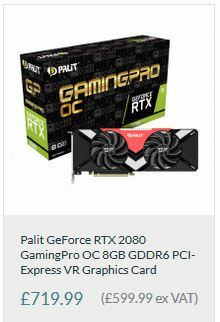 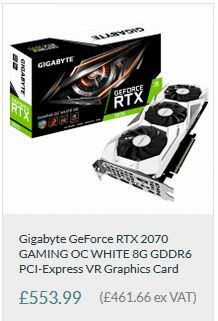 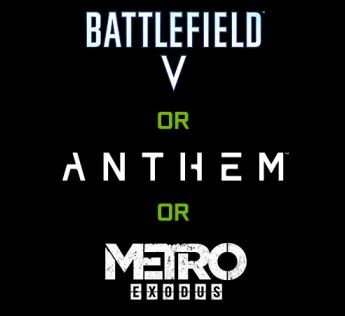 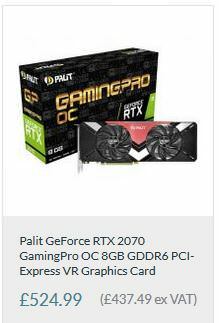 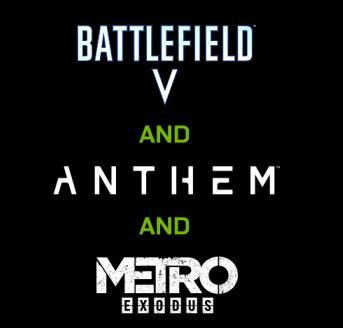 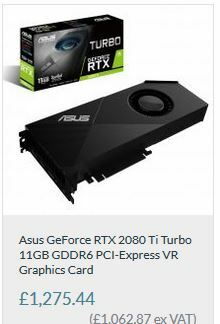 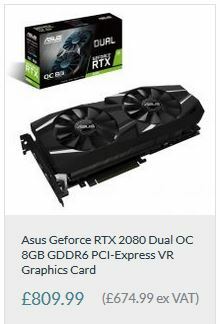 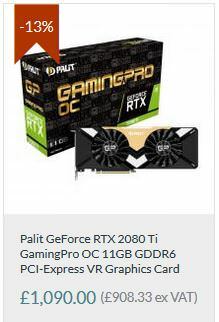 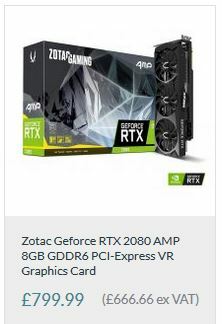 For a limited time, purchase a qualifying GeForce RTX 2080 Ti or 2080 graphics card or gaming desktop and get Battlefield V, Anthem and Metro Exodus.Pick up a qualifying GeForce RTX 2070 or 2060 graphics card or gaming desktop and get your choice of these incredible titles. 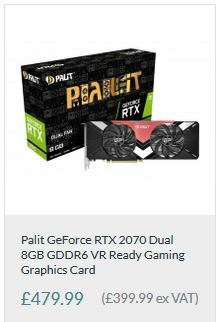 VIEW THE FULL RANGE ON SITE HERE!